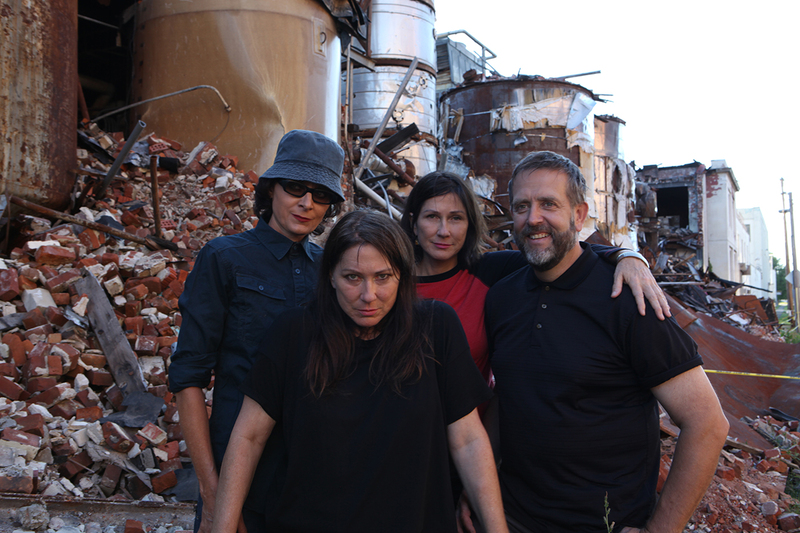 Originally formed by Pixies’ Kim Deal and Throwing Muses’ Tanya Donelly, The Breeders are back in rumbling, restless style. Gaining worldwide recognition with their smashing, gummy hit single ‘Cannonball’, the band was a leading figure in the 90s grunge scene, becoming one of the most playful and wayward acts to emerge from it. With the iconic ‘Last Splash’ line-up brought back together, new album ‘All Nerve’ is once again filled with that distinctive and delicious The Breeders-magic.